A mimo is a message. IN and OUT. When it comes to intellectual capital the message is the medium. The message is THE most fundamental unit of intellectual capital. 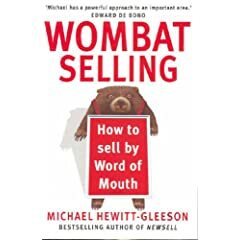 I believe that the message is about to take a quantum leap and that we are on the threshold of a whole new appreciation of its importance in the business context. Better Thinking? … In an office with plants? It may come as a surprise but air pollution levels indoors are almost always higher than outside, even in busy city centres. Even more surprising is that indoor plants have the ability to mitigate high levels of most airborne contaminants. Ventilation systems constantly “refresh” buildings with air from outdoors after a filtration process that removes some large particles, such as pollen, from it. Once inside, this air is augmented by a large range of indoor-sourced pollutants. Two of the most significant of these are volatile organic compounds (VOCs) and carbon dioxide. Volatile organic compounds are petrochemical vapours that are “outgassed” or continuously liberated from building materials, such as paint and carpet, as well as furnishings, plastics and electronic equipment. In high concentrations, many of these agents are acutely toxic and carcinogenic. Some even disrupt the endocrine systems of animals. Up to 900 different compounds have been detected in some buildings. The most commonly found ones include benzene, ethylbenzene, toluene and xylene. While the concentration of volatile organic compounds in modern buildings is generally quite low, there’s growing evidence that continued chronic exposure to even low levels of these chemicals may result in the condition known as sick building syndrome. Sufferers of this syndrome experience acute or sub-acute discomfort and health effects that appear to be linked to the duration of time spent in a building. Typical symptoms range from drowsiness, physical irritability, difficulty concentrating, fatigue and nausea. These symptoms can be severe enough to greatly diminish a person’s ability to work effectively. Their direct cause is usually unknown to the sufferer, but they’re relieved soon after leaving the building. The other major indoor pollutant, carbon dioxide (CO2), is produced by human respiration. High levels of CO2 (above 800 to 1,000 parts per million) cause rooms to feel “stuffy”. But sick building syndrome-like symptoms can occur at much lower concentrations than this. When CO2 levels are above 1,000 ppm, building occupants can become quite unwell. But this level is uncommon in modern buildings thanks to efficient mechanical ventilation systems. 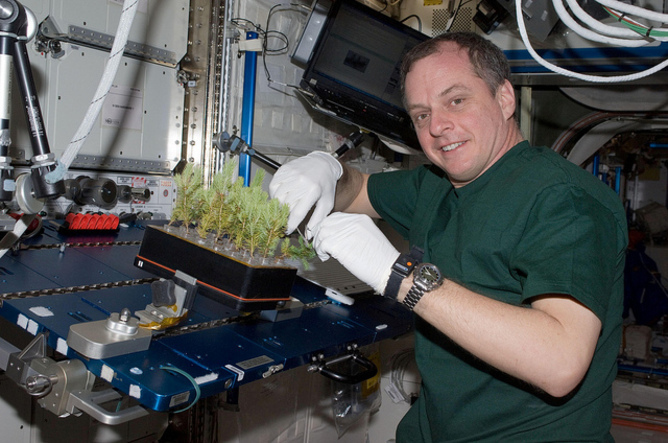 The ability of plants to improve indoor air quality was recognised in the 1980s, when NASA researched growing plants on space stations. Results indicated the surprising removal of previously high volatile organic compound concentrations in their model spacecraft. Initial research focused on the plant species themselves. But the consistency of the air-cleaning capacity among distantly related species suggested that it was not necessarily a property of particular plants. 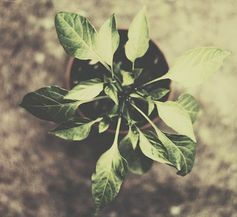 Then, around the year 2000, Australian researchers determined that virtually all of the volatile organic compound-removing ability of potted plants resided in the pot. It was the normal bacteria of the potting mix that took up the volatile organic compounds. But the plants are not superfluous: experiments where the plants were removed leaving only the potting mix showed a gradual loss of performance over a few weeks. The plants supply the soil bacteria with key nutrients that sustain their viability and health. 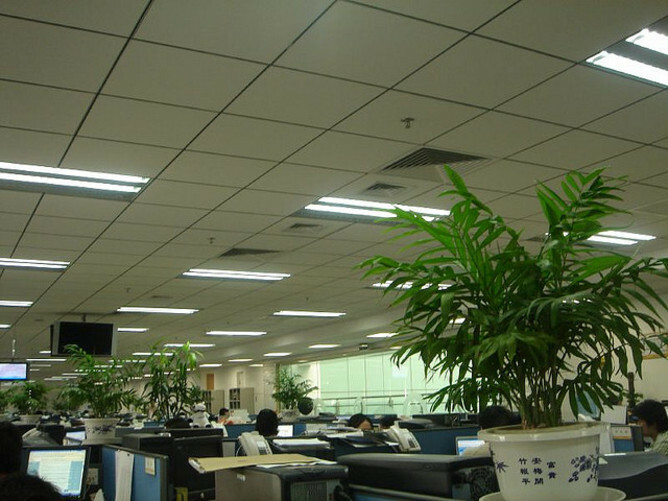 More recent experimentation has monitored the background concentrations of volatile organic compounds in offices with and without plants over some weeks. These findings indicate that even three potted plants in an average-sized office will reduce airborne volatile organic compounds to an extremely low level. Plant-mediated CO2 removal has received less research attention, primarily because this pollutant is well controlled by modern air conditioning systems. But field trials have shown that between three and six medium-sized plants in a non-air conditioned building can reduce CO2 concentrations by a quarter. The question now is whether we should be using air conditioning for ventilation purposes at all when indoor plants can do the work for us at a greatly reduced cost. But a lot more work is needed before we get the complete picture of the potential of plants to deal with indoor CO2. The growing push for more sustainable buildings should give this field impetus. Environmental psychologists have long proposed that indoor plants can improve workplace performance and satisfaction. Having a plant in the office has positive outcomes, including an improved emotional state, reduced negative mood states, reduced distraction, increased creativity, and improved task-performance. Many studies have related these effects to the idea of biophilia, which suggests being near a plant returns us, in some small way, to our evolutionary beginnings in the prehistoric forest. Far from being just another form of interior decoration, plants are important for maintaining the habitability of the indoor environment, where most of us spend the great majority of our lives. We know plants have always maintained air quality and kept us happy and productive. Dramatically rising energy costs and a growing emphasis on sustainability should make us consider the role plants will play in the indoors of the future. Acknowledgement: Mr Peter Irga and Professor Margaret Burchett contributed to this article. Much of the research this article is based on has been funded by various bodies associated with the nursery industry, including Ambius, The Interior Plantscapers’ Association, Horticulture Australia Limited and the Dutch Flower Foundation. Evidence. Actually, the balance of evidence.